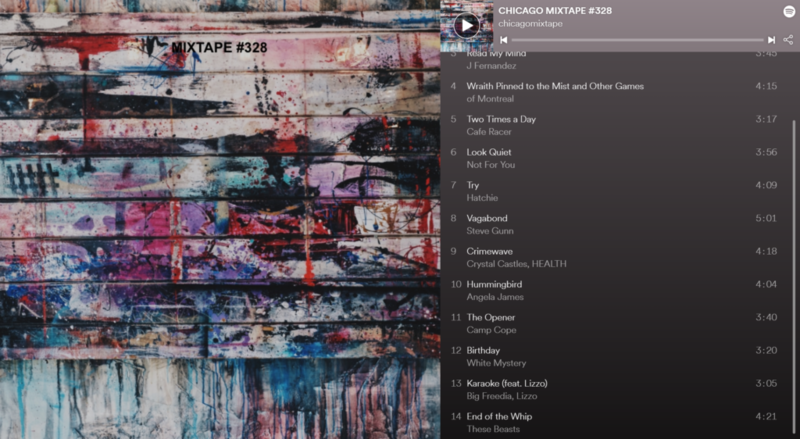 Chicago Mixtape #328 features music by Angela James, Wild Belle, Not For You, White Mystery, Cafe Racer, Deefhoof and much more. 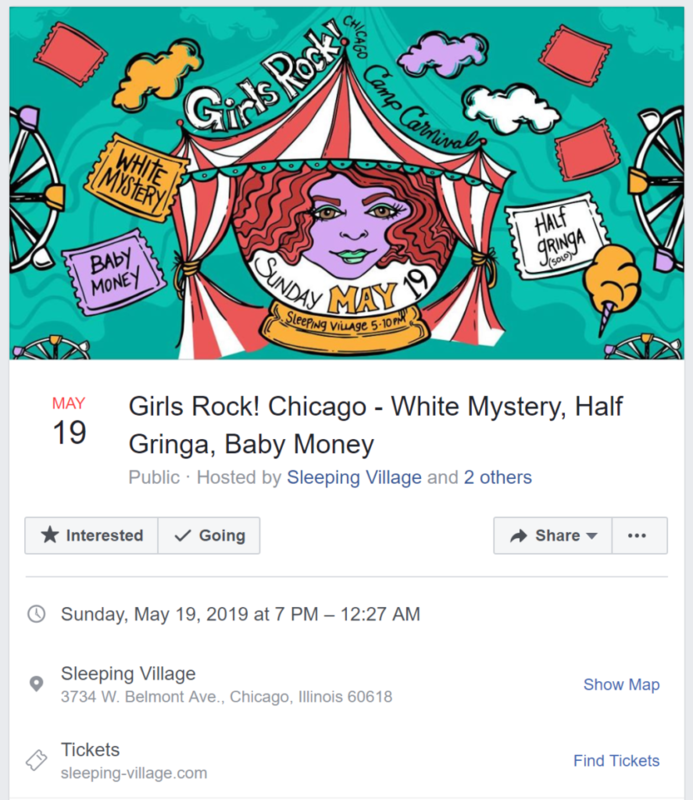 This week we are featuring 14 bands playing in the Chicagoland area! 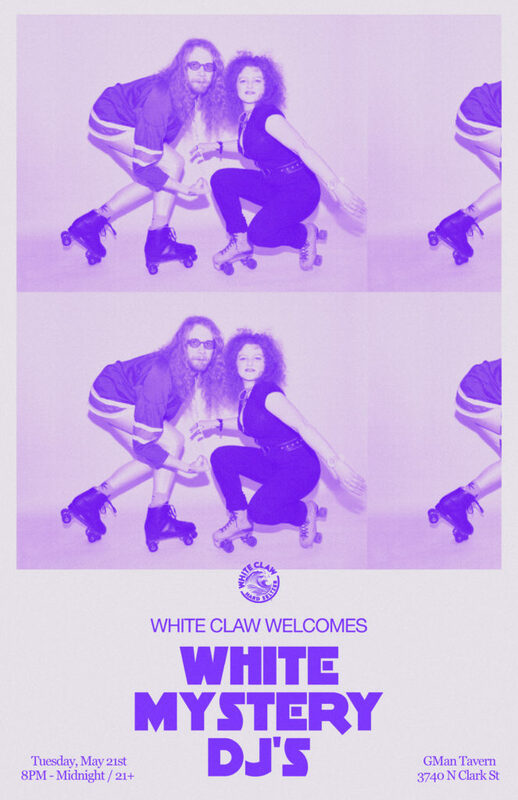 Join White Mystery DJs at the legendary GMan (formerly Gingerman) in Wrigleyville on May 21, 2019, from 8pm-12am! The dynamic duo spins all vinyl after the Cubs game. Click here for the invite. The ACTIVATE curators sat down with CLA to share their thoughts on this year’s “Backstage” theme, their favorite performances, and more. 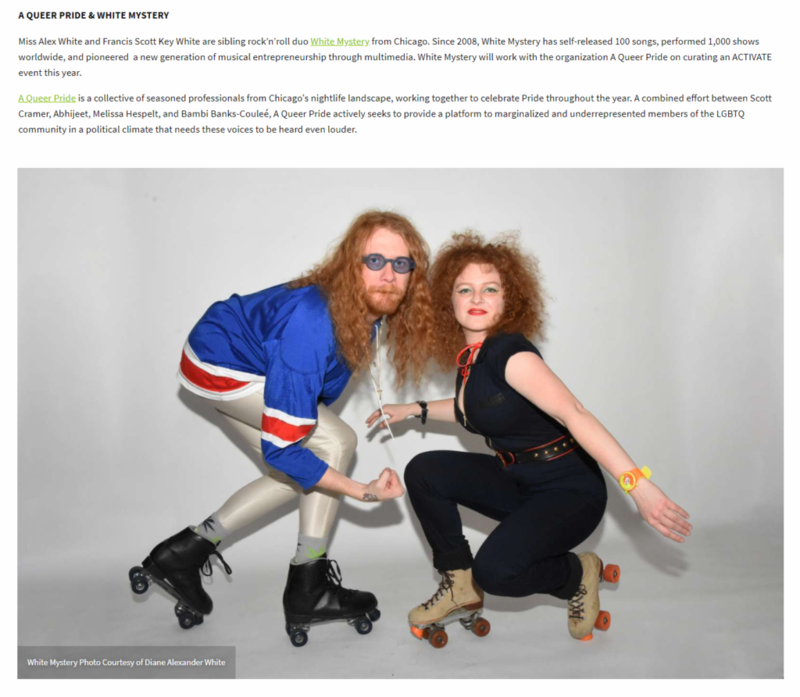 Click here to read the interview on Loop Chicago’s website. Back in 2012, Airheads Candy invited White Mystery the band to visit their factory in Erlanger, KY! Needless to say, it was a “sweet” experience. 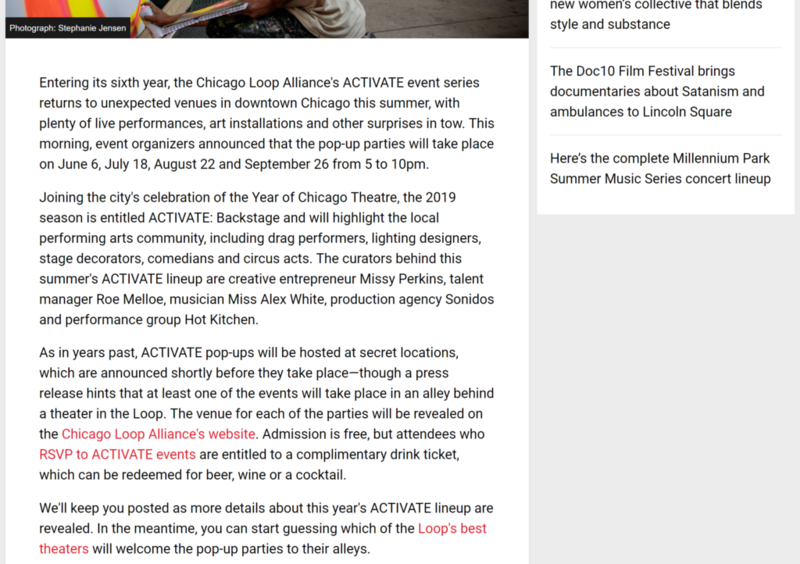 Entering its sixth year, the Chicago Loop Alliance’s ACTIVATE event series returns to unexpected venues in downtown Chicago this summer, with plenty of live performances, art installations and other surprises in tow. This morning, event organizers announced that the pop-up parties will take place on June 6, July 18, August 22 and September 26 from 5 to 10pm. Click here to go to Time Out’s full article on their website. Peek behind the curtain in the Loop’s most unexpected places with ACTIVATE: Backstage. In celebration of the City of Chicago’s Year of Chicago Theatre, join Chicago Loop Alliance for a series of four summer nights inspired by the art of performance. 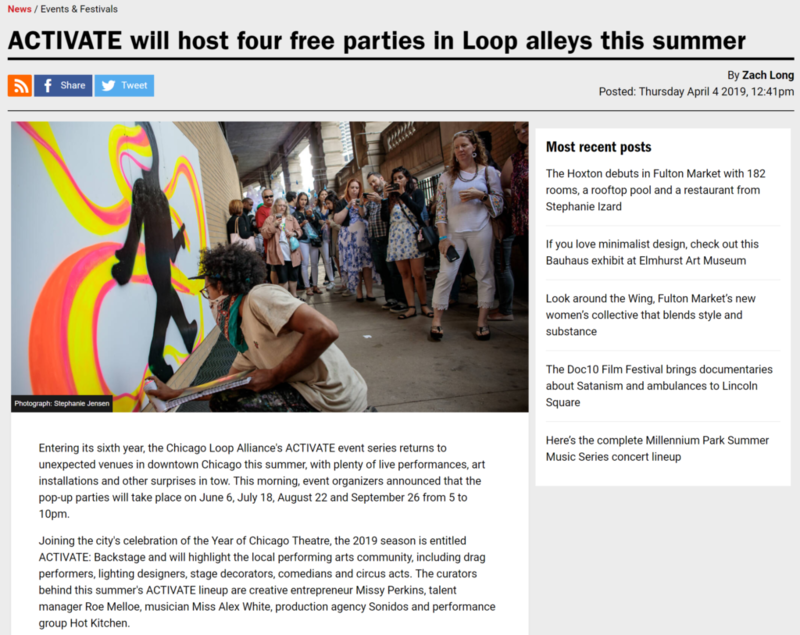 Experience interactive art, live music, and immersive audience participation in unusual urban spaces around the Loop. 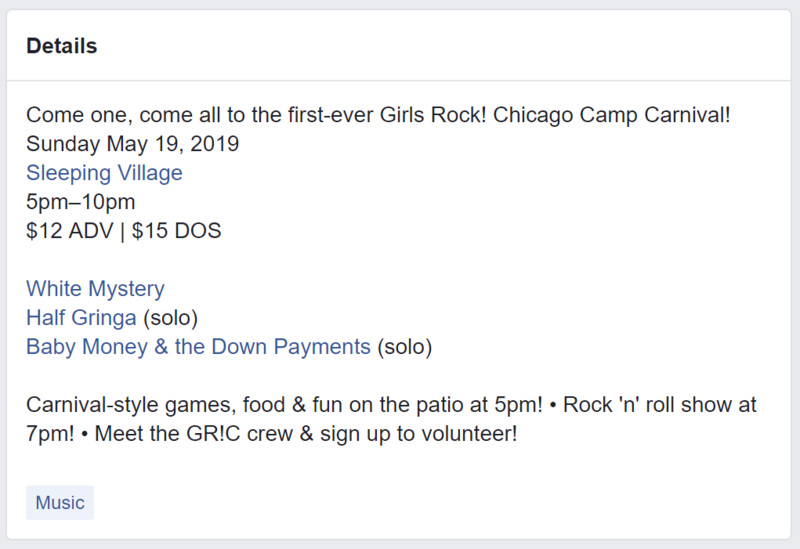 Click here for more on Loop Chicago’s website.